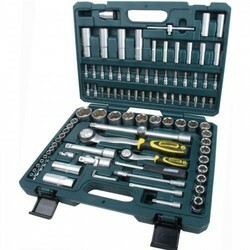 Handy, practical and versatile! With our Bruder Mannesmann 1 / 2'' socket set, many screwdriving operations are simplified for you. 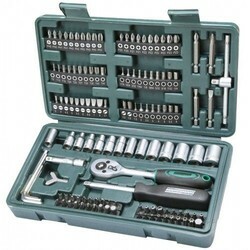 Made of robust chrome-vanadium steel, so you can enjoy the tool for a long time! 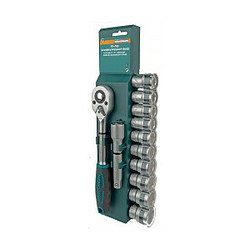 MANNESMANN SOCKET SET SL 46 PIECES 1/4 "
Dimensions: approx. 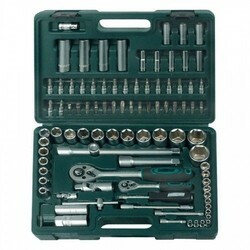 36.5 x 11 x 7 cm (LxWxD). 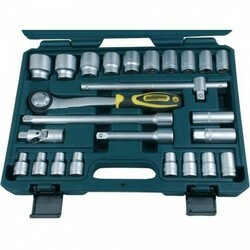 Drive: 12.5 mm (1/2 '') 10/11/12/13/14/16/17/19/21/22 mm. 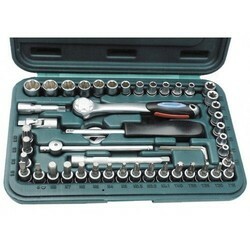 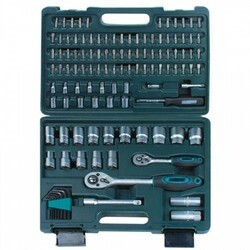 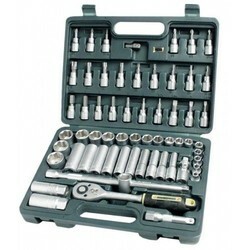 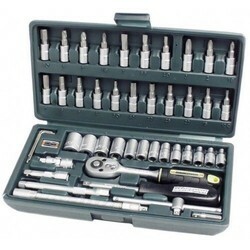 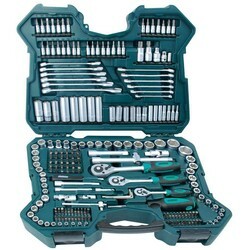 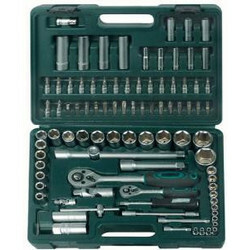 Scope of delivery: 1 / 2'' 12-piece socket wrench set.